If you want to start a business, then you know that the process of doing so is never going to be easy. You have to think of the products or services that you want to sell, how you are going to market them, and how to get the help that you need in order for the business plan to function. However, the main thing you need before you even start a business is money. Without it, you cannot even buy the materials required to start your business operations. This is when a startup cost worksheet or a similar budgeting document can prove to be invaluable so you can keep track of expenses. Download a sample spreadsheet application like Microsoft Excel to help you out. Once you have it, the first thing you need to do is to format the page. Then, create a example worksheet template in your spreadsheet software that will include all of your startup costs. On the left side, list of all the items regarding the expenses sheet and, on the right, list the amount of each. Then, calculate the total cost for each section. Once that is done, calculate the grand total of costs for all sections. This should give you a rough project estimate of just how much money you are going to need for your startup business. Make sure that the spreadsheet page is as detailed as possible. Take everything into account so that you will get a better idea of what you are going to need in order to start your business. Do not forget things like office equipment list, decor, and any items you will need for business operations. The more detailed you make this worksheet, the closer you will get to actually start running your own business.You may also see how to prepare a startup balance sheet. Lease security deposit. Most commercial leases will require you to pay an initial security deposit that is equal to one month or more in rent. This is for security purposes as it protects the owner of the commercial property should you decide to cancel the lease. Other deposits. It is best that you include an amount for deposits on utilities and phone services in your spreadsheet. Tenant improvements. Until you have settled on a location and received estimates on the cost to remodel the place to suit your needs, you will not be able to determine the actual cost. This means that you have to come up with work estimate. Signage. Signage includes all exterior and interior signs. If you are going to come up with an estimate for this, make sure that it is a high amount because this could end up more expensive than you think. Other facility costs. You have to think about all of the other additional costs that may be included in your new facility. This would include things such as fees for property appraisals or city and county taxes. You cannot really run a business if you do not have all of the necessary equipment list.This is true if you are running one that is focused on delivery. How are you going to deliver the products that your customers want if you do not even have the vehicles checklist to help you do that? There may be other costs that you would not expect, so include a comfortable amount within the miscellaneous section to ensure that you have enough to pay for them. Calculate the sub-totals for each section above and create a grand total start-up cost statement. 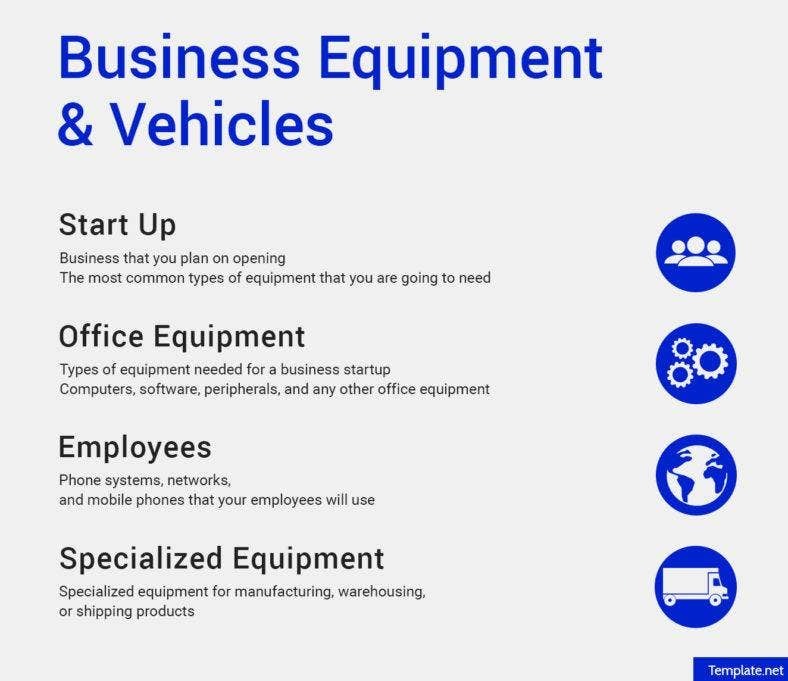 If you are going to be the one that will supply your business with vehicles or certain pieces of equipment, then itemize your contributions and make the necessary deductions from the total amount you need to start up the business. 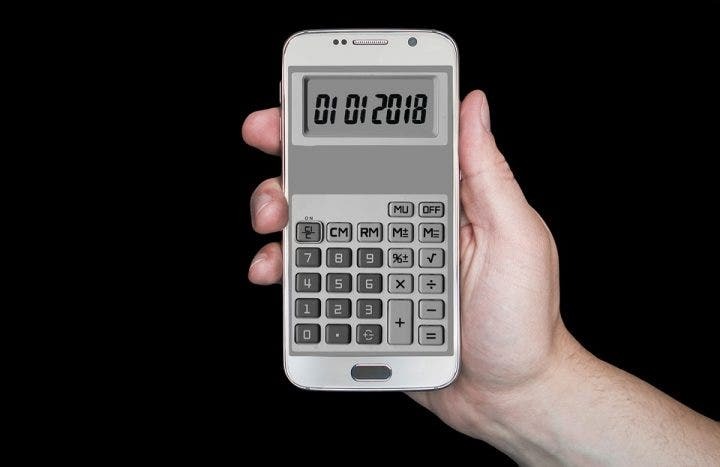 The new total is the amount you will need for your startup. By having a well-made worksheet, you can guarantee that you know where your capital budget is going, what you need to buy, and how much you have to make in order to make money or simply break even. In the event that you would like to learn more about the startup cost worksheets or anything else that is related to the topic of starting up a business, then check out the other articles on this website. You may just get the information you need to keep your business going.